Guerreiro II (Combatives) - S.E.I. Professor Kevin has continued his training under Master Renzo and Professor Rafael, and is currently a 3rd deg Black Belt. He has also traveled to Brazil to learn the roots and history of Brazilian Jiu Jitsu. 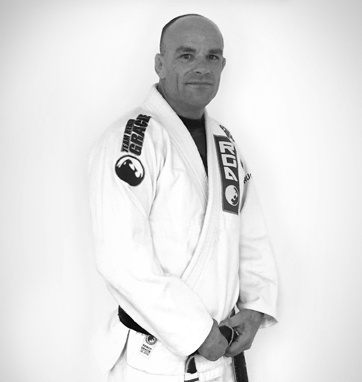 Professor Kevin has trained many local champions in both Brazilian Jiu Jistu and Mixed Martial Arts. The professor has numerous accolades, wins, and is ranked amongst top world contenders. Professor Kevin has worked with the DoD’s most elite teams, and has given even the most accomplished Tier I Operators and warriors an understanding of “absolute” restraint and submission…taught, learned, retained by one with over ten thousand hours of perfecting his craft. 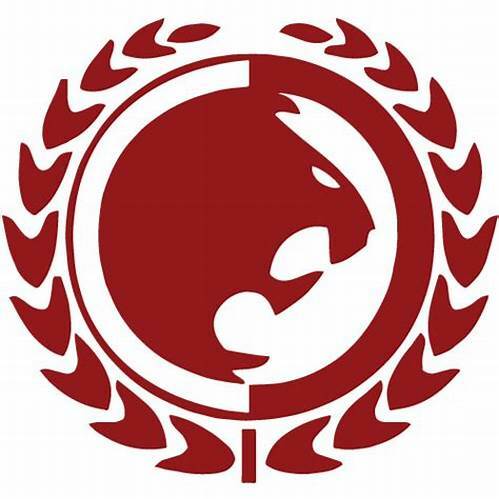 His ability to compete at a world-class level coupled with the warrior ethos (man in the arena) enables him to excel at teaching those who may engage in pitched combat. Mission: Combative training is an essential part of force protection during DoD missions where personnel come in close contact with hostile, belligerent, or unknown actors. These scenarios occur on humanitarian missions not authorizing deadly force, Village Stability Operations (VSO) type missions that require operators to intermix in close proximity with locals, and Close Quarters Battle (CQB) when the aggressor is able to close the distance before being engaged or when controlling belligerent non-combatants. Learning to effectively and efficiently manipulate the human body provides personnel with force protection skills and gives Operators options in the force continuum between verbal commands and lethal force (and the training to determine when it is appropriate to employ these options). Please fill in the form with your team members’ Names and Contact Information.